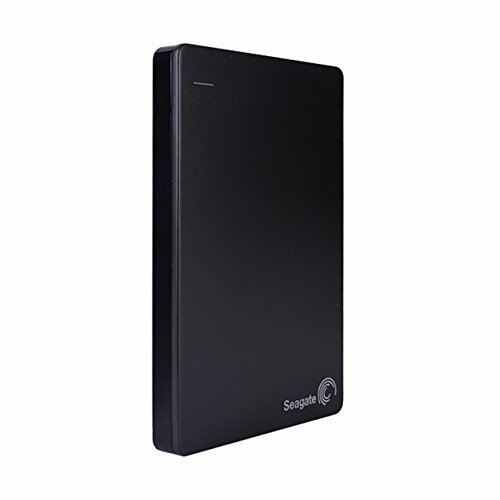 The Seagate Backup Portable Drive is the simple, one-click way to protect and share your entire digital life. Perfect to take on the go, the sleek design allows for the thinnest portable hard drive available with 1TB of capacity. It goes anywhere - without getting in your way.